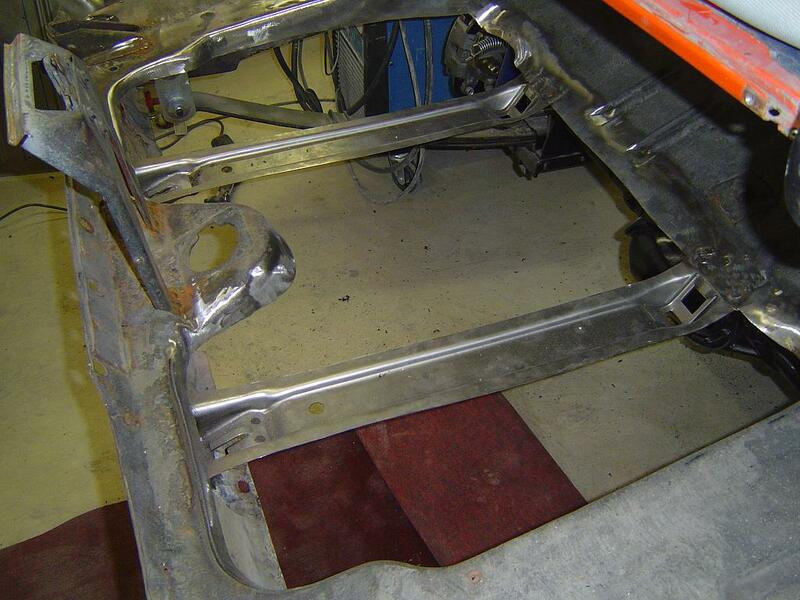 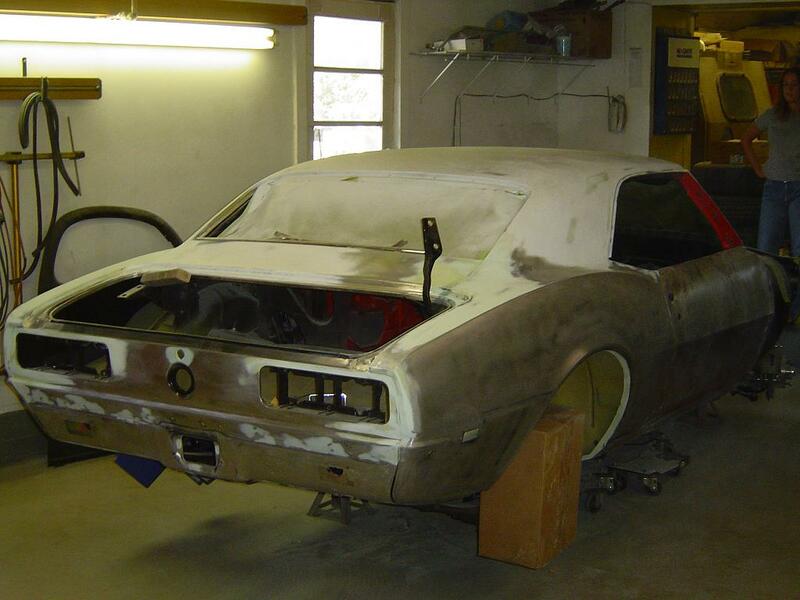 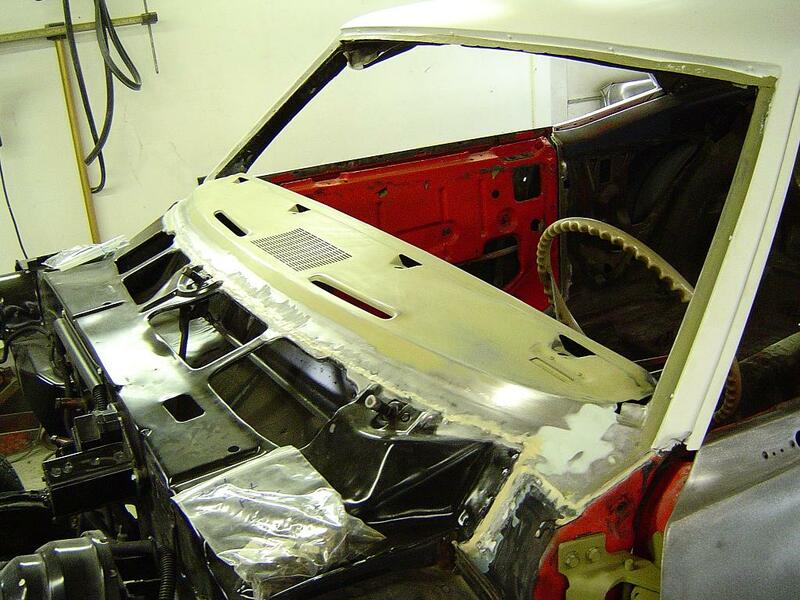 1968 Chevrolet Camaro restoration including body panel replacement and rust repair. 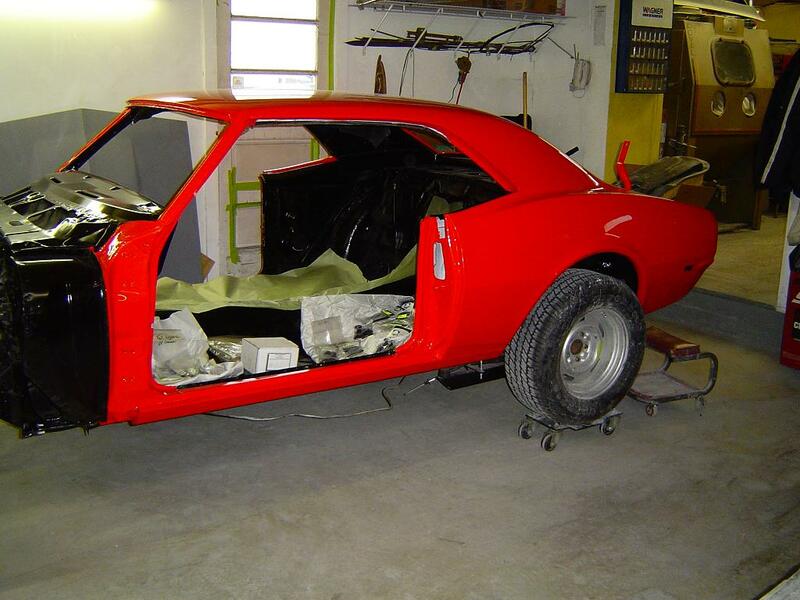 Every Chevy Camaro owner knows how these cars have increased in value. 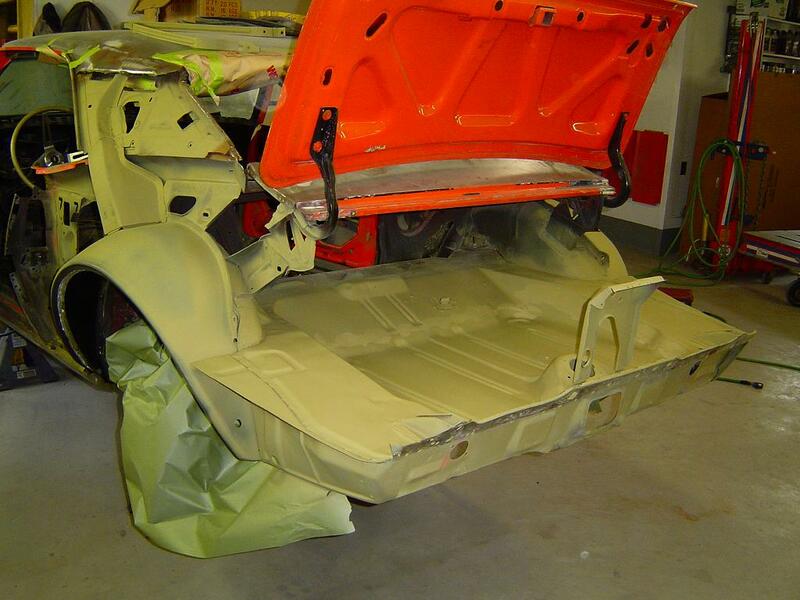 So when it comes to restoring your Camaro don't settle for less. 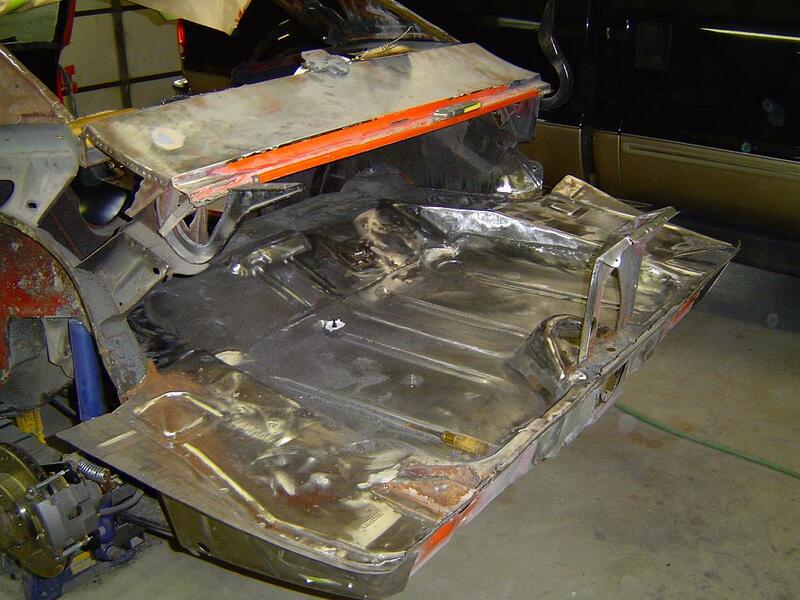 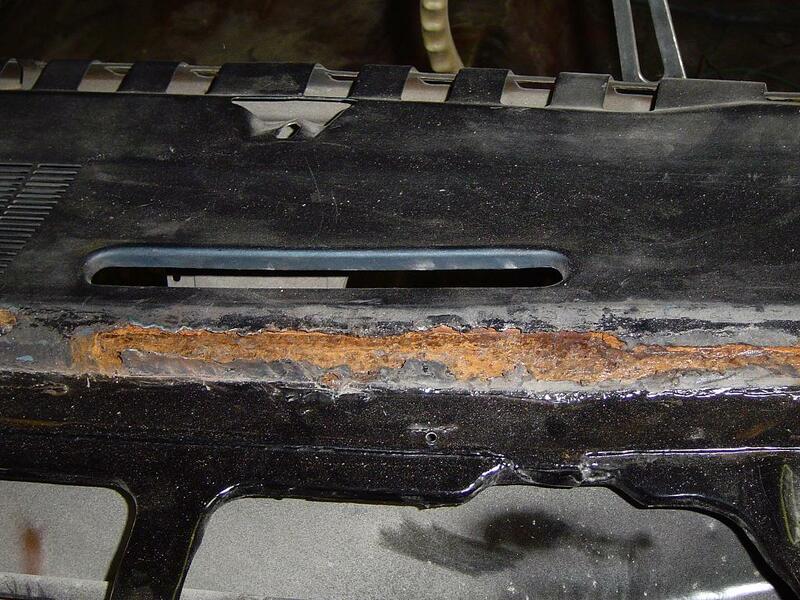 Get a professional car builder to do the job! 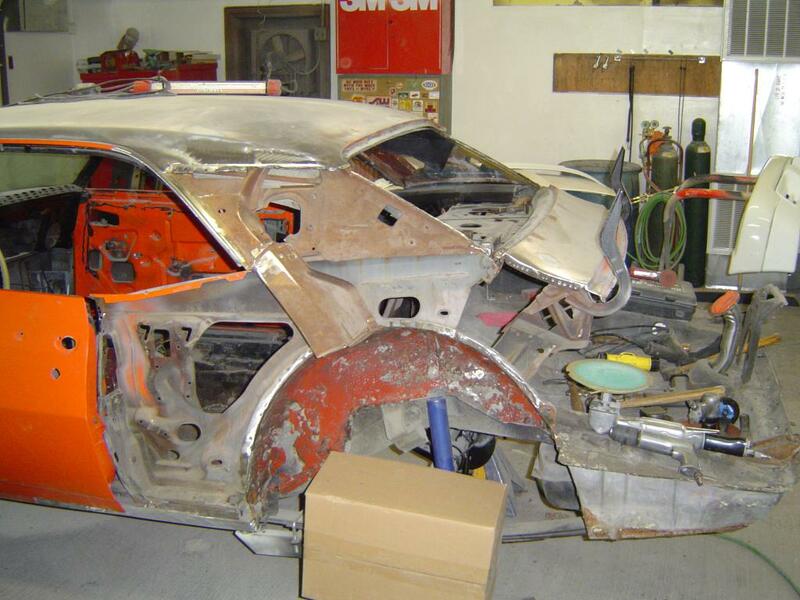 Visser's Rod & Custom offers professional car building. 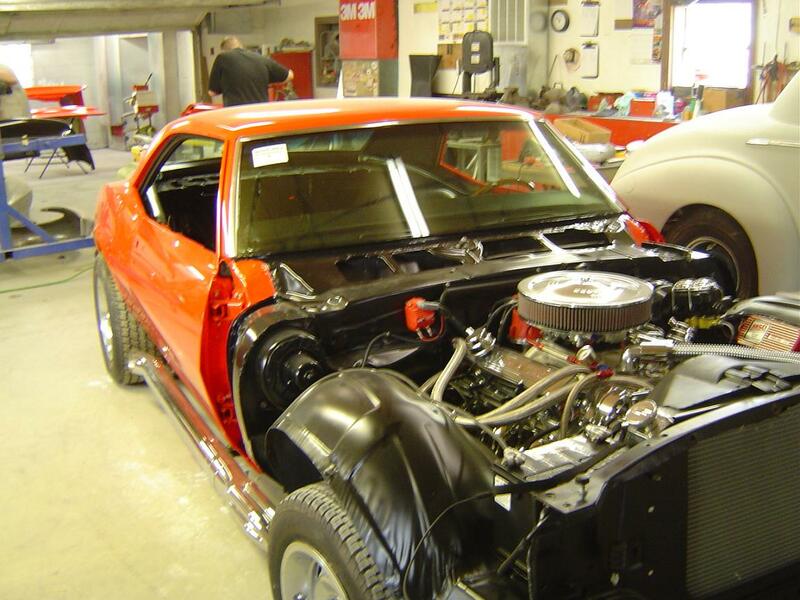 With our service you and your Camaro will get the quality work that you both deserve. 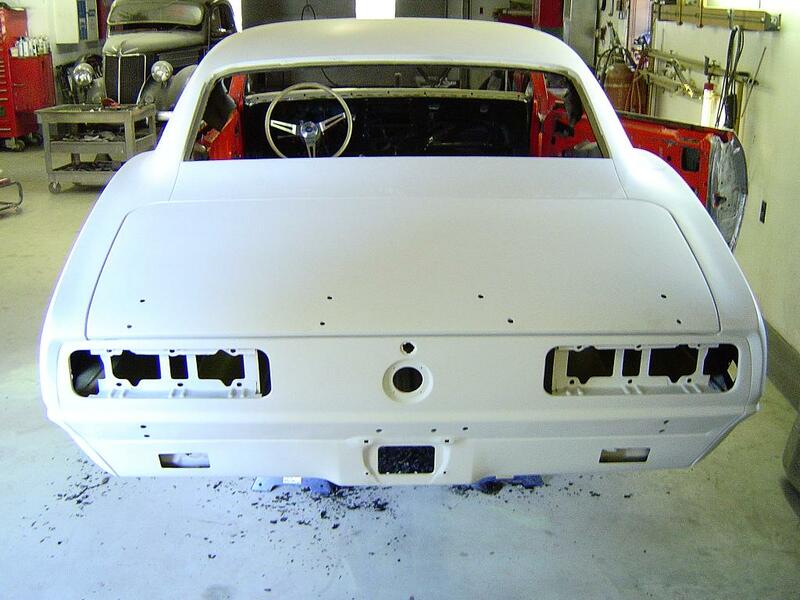 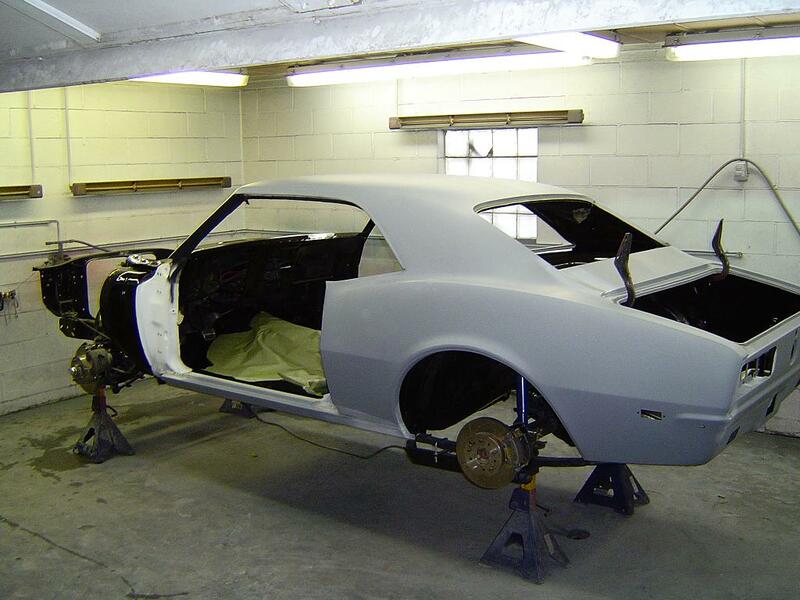 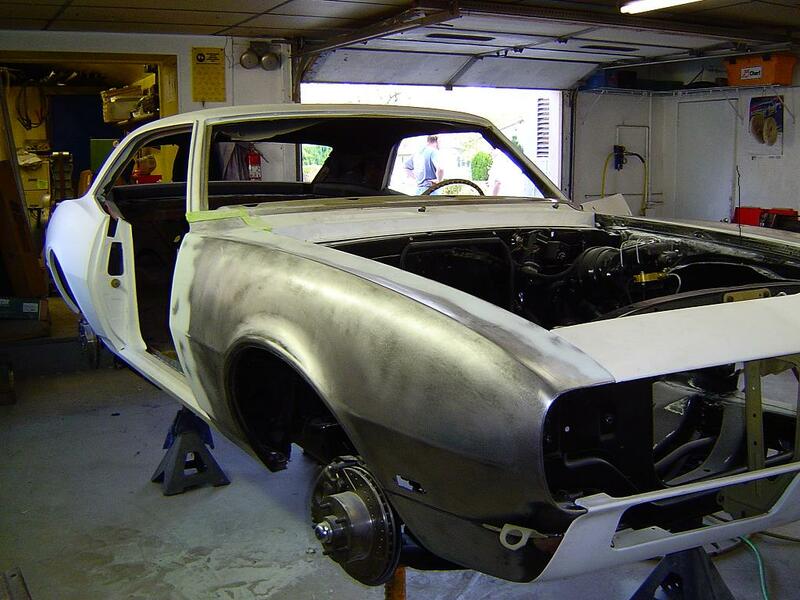 After discussing with us what you want for your car, a limited Camaro restoration to a complete Camaro restoration is available.